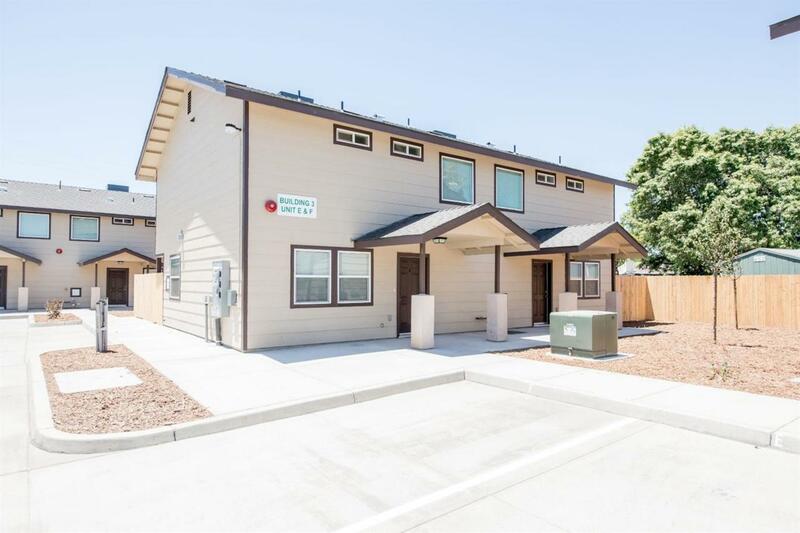 8 Brand New Units Fully Rented! 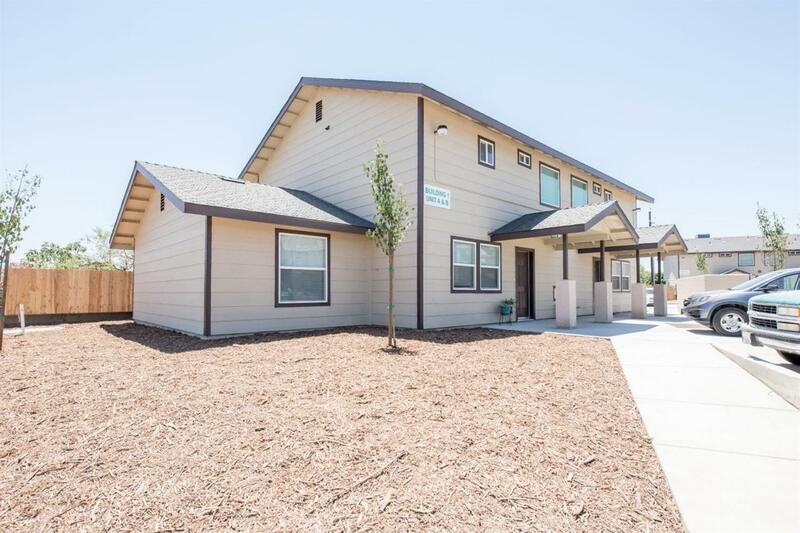 Units include 3/2 bedrooms, 2.5 baths and include Granite Counters, wood laminate floors, washer/dryer room and fully equipped kitchens. 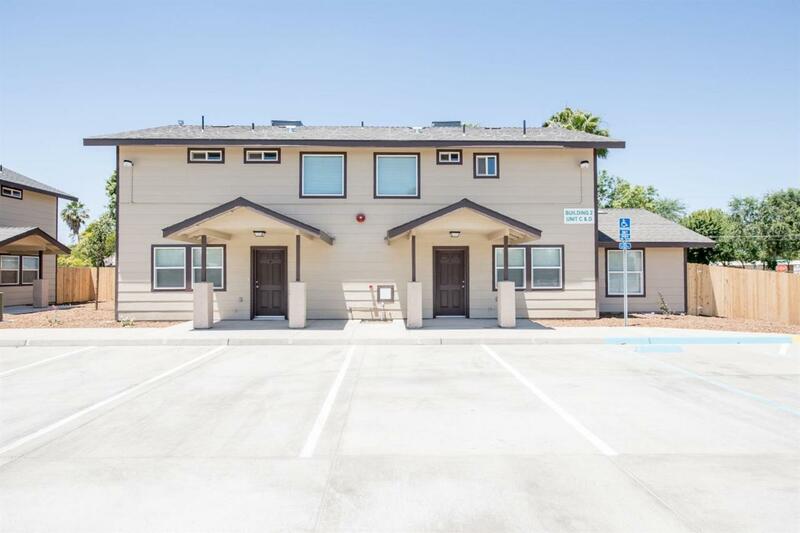 3 bedroom units offer a comfortable space of 1,477 square feet and the 2 bedroom units offer 1,192 square feet. Low maintenance landscaping, Carports and Energy Efficient. 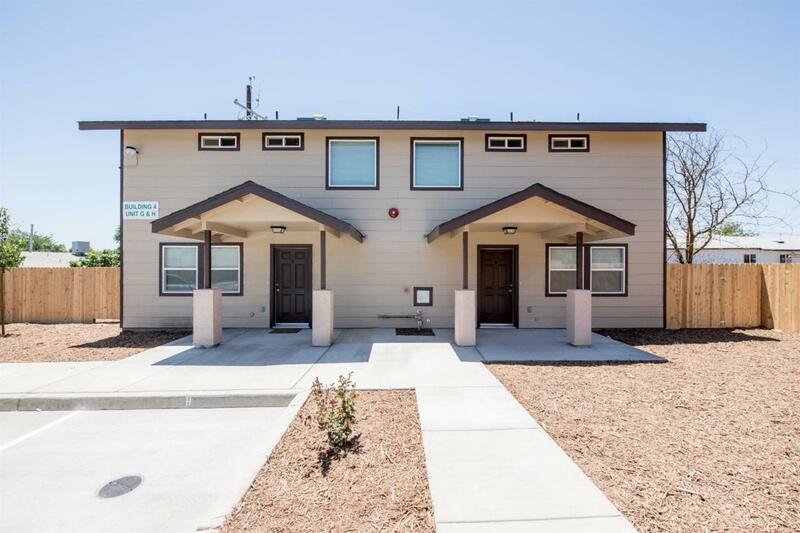 Great investments opportunity fully rented at $1250/Month and $1150/Month.